If you haven’t been to Karijini in Western Australia, put it on your bucket list. Raved about by many, its often referred to as the best National Park in Australia. 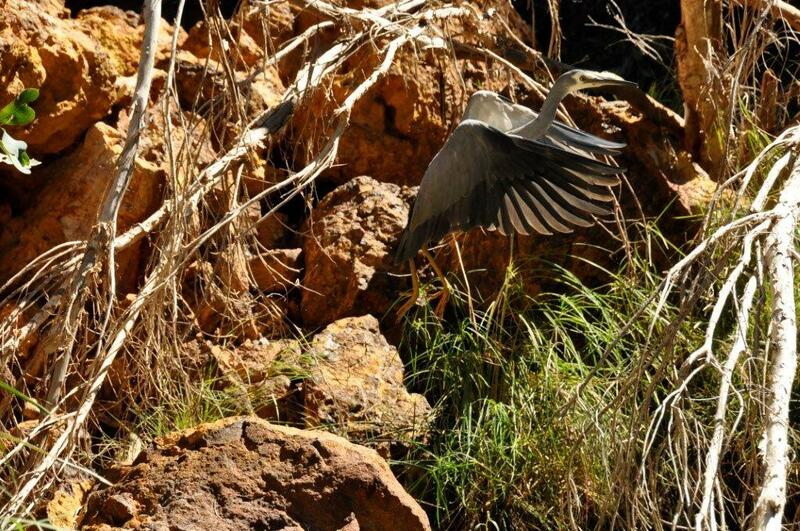 This photo was taken of a bird that lived at Circular pool, a freezing pool of water.